When her father refused to lend her his sailboat, a First 30, Marion Excoffon an industrial designer, decided to design and build her own! 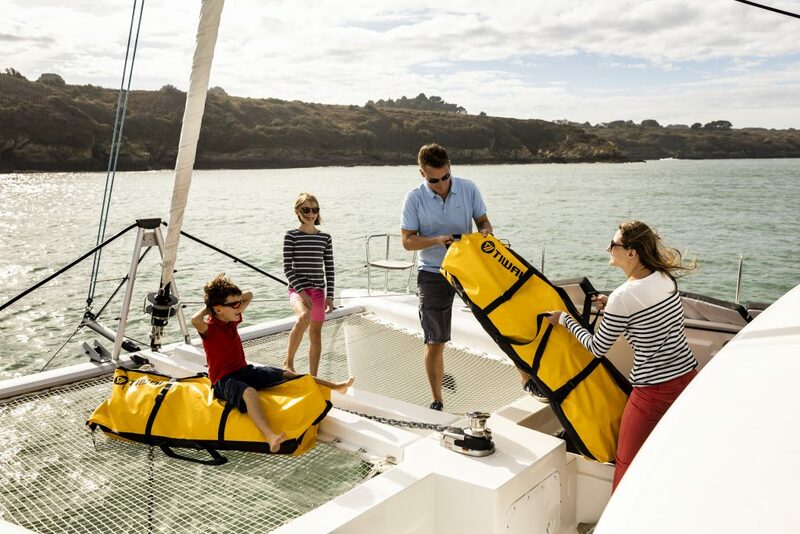 Her sheer determination and strong desire to make the pleasure of sailing yachts accessible to everyone has given birth to a range of new generation inflatable sailing dinghies that can be assembled in 10 to 20 minutes, can be transported in small cars or on board cruising boats. They are stowed in 2 bags and can be enjoyed by kids as well as grown-ups. The first boat Marion Excoffon designed was called a Tiwal 3 and it has since sold almost 1,000 boats that are sailing in 45 countries, and many are carried onboard superyachts the likes of Topaz, Vava II, Amevi, Axioma, Polar Star and Baton Rouge whose Captains want them as on board toys for the yachts owner and guest to enjoy. 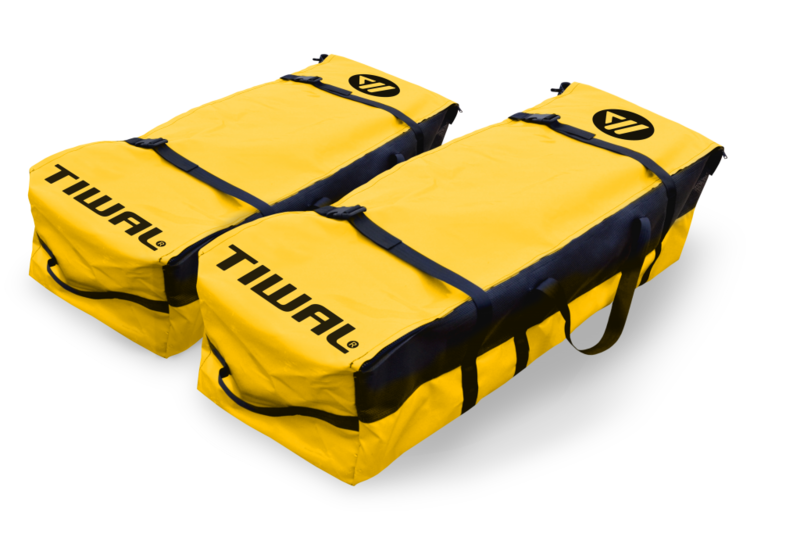 Still a family-run business, Tiwal continues to design and manufacture inflatable and super inflated boats that can sail either at sea and or on a mountain lake. 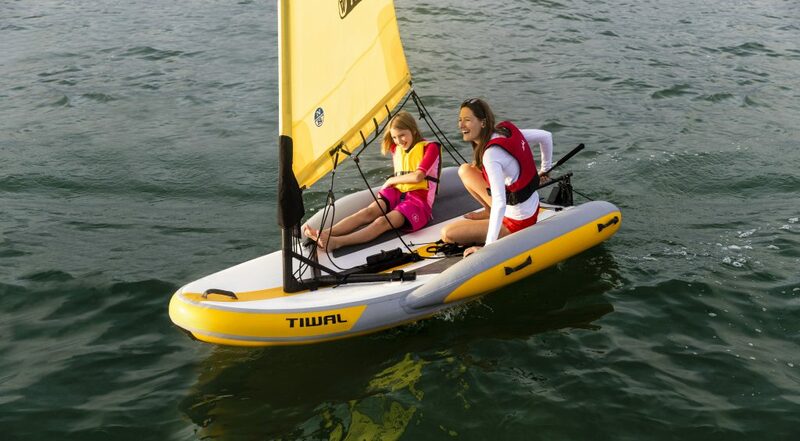 The latest design to emerge from the company is the Tiwal 2, an inflatable sailing dinghy which is even lighter and more compact than its older sister. What is more faster to assemble making it ready to sail in just 15 minutes. The Tiwal 2 is the perfect water toy for exploring and extending the pleasure of sailing when you’re at anchor on a superyacht. 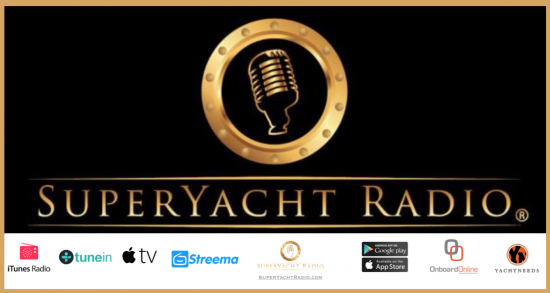 Captains and owners, in search of fun and sports activities for their guests and crew. The compact bags are easily stowed in a locker, and its design facilitates assembly and launching from the deck. The sail furls around the mast, allowing for very quick deployment or stowage. Very stable, sailing the Tiwal 2 is easily mastered by adult beginners and is a great teaching tool for children) keen to learn how to sail. The drop-stitch hull is very stiff when fully inflated. Its innovative inflatable wings offer maximum comfort and reassurance in established wind conditions. 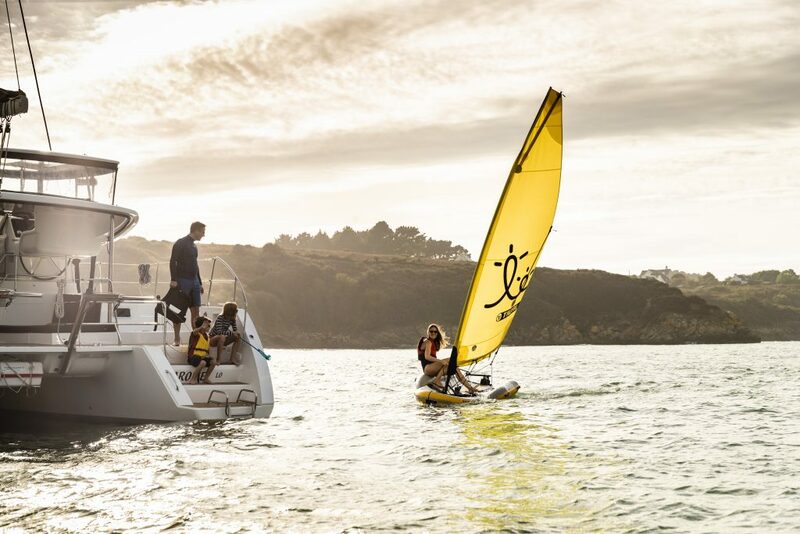 Sailing is more than just a day of fun on the water. It should be fun and while it can be sporty to go sailing; it is also about the opportunity to share with family or friends.